Check out this absolutely beautiful stitching! This wall hanging canvas design is by Tapestry Fair. It is stitched by Jane Shroyer with the stitch guide by Dale Lenci. 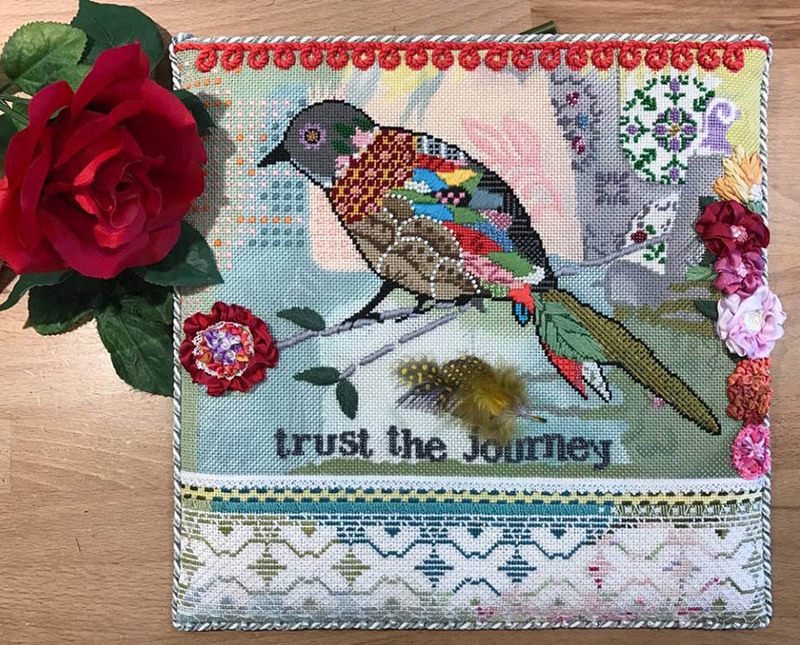 We’re always thrilled to spotlight the fabulous needlepoint artistry of our customers.